All of our scaffold tower training courses are accredited. They provide full training in both available fall protection systems for scaffold towers: 3T (Through The Trapdoor) and AGR (Advanced Guardrail). Aligned with both the Health and Safety Act and the Work at Height Regulations, the courses instruct candidates on proper accident awareness and prevention when working with scaffold towers. Other topics include the inspection of scaffold tower components, overall safe use, and also the assembly, moving and dismantling of a tower. 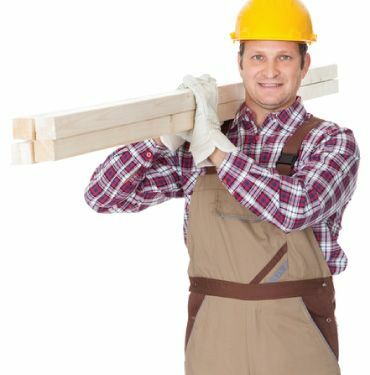 One of the core overarching aims of our scaffold towers safety training courses (which are nationally recognised and accredited), is to ensure that staff and operatives are trained to a high level of competence in the assembly, dismantling, alteration, moving and inspecting of mobile access scaffold towers, while minimising the risk of personal injury to either themselves or others. The courses will include a practical session followed by a practical assessment, and then a multiple choice theory test. Upon completion of these, successful candidates will then be awarded a Certificate of Training in the Safe Use and Pre-Use of Scaffold Towers. This certificate will last for 3 years. Mobile Scaffold Tower Training (in-house). Low Level Access & Scaffold Towers (Combined Course). 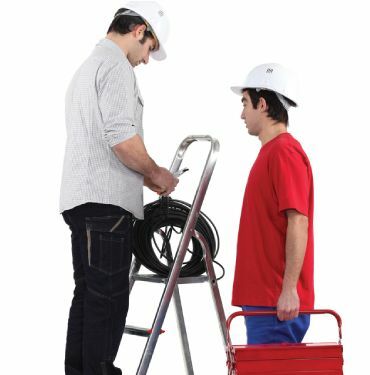 Ladders, Steps & Scaffold Towers Training Course. Our mobile scaffold towers training course (which is carried out in-house) is suitable for operatives who work from mobile scaffold towers. This course covers both 3T (Through The Trapdoor) & AGR (Advanced Guardrail) systems. Alternatively, if preferable, you can book in training for just one system. Please note that you will require both the 3T and AGR towers for this training. For the sake of your convenience, we can combine these first two full-day courses into a single full day’s training, saving you the added costs that the second day would incur. Nationally recognised and accredited, our low-level access and mobile scaffold towers combined training course is ideal for operatives who use both scaffold towers and low-level access equipment at work. This course offers the convenience and flexibility of two courses in one day. Essentially, if you assemble, move, dismantle, inspect and/or use scaffold towers, then this course is for you. In this course, candidates will gain essential knowledge on how to safely assemble, dismantle and relocate low-level access and scaffold tower while minimising physical risk of injury to themselves and those surrounding them. Alongside this, by the completion of the course they will also be competent in how to inspect the equipment prior to use. 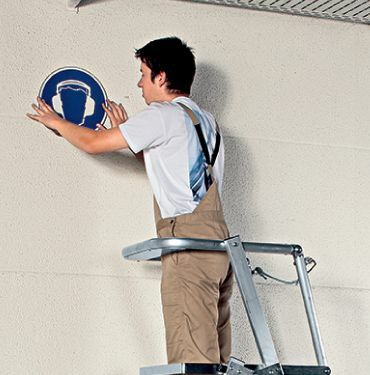 Carried out in-house by Browns Safety experts, our Ladders, Steps and Scaffold Towers Training Course is ideal for operatives who use such access equipment as part of their day to day duties. 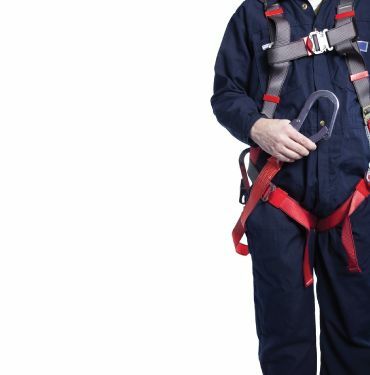 Candidates will be trained on the safe setup, operation and disassembly of the equipment, and our instructors will also ensure that all attendees also have a flawless understanding of the relevant current safety legislation. All of our scaffold tower training courses are full-day courses, which means they will take a minimum of six hours. As part of your course (whichever one it happens to be), you’ll undertake a lecture, a theory test and a practical assessment. Yes – you’ll need full PPE to participate in the courses, including a hard hat, high-visibility jacket, safety boots and gloves. These are mandatory! A working knowledge of scaffolding would be helpful, but it’s not absolutely essential. Similarly helpful is a basic understanding of the best practices involved in Work at Height, but once again, it’s not a prerequisite. It is important, however, that you’re physically fit and able enough to carry out the practical sessions and examinations. When you successfully complete one of our scaffold tower training courses, you’ll receive a photocard and certificate, which will be valid for 3 to 5 years. In addition to that, all attendees of the course will receive a Course Content and Notes booklet, as well as a current Code of Practice booklet. How many candidates can Browns Safety train in a single session? For these courses, we can take a maximum of 12 candidates in one session. Any more than that will need to be booked on a further course. At Browns Safety, we can provide training on-site at your own premises for a minimum of 6 delegates. On the other hand, for single individuals or smaller numbers, we have open courses running in Heywood (in Lancashire) and Brighouse (in Yorkshire). Whichever you prefer, you can always get in touch to make a booking by calling 01282 615517.